This is the worst time in the era this couldve happened too someone please help me figure this out ASAP. Do you have multiple worlds open? Are you logging into the old old forums? Are you perhaps on a dynamic isp or vpn? You can use Puffin (it exists for desktop too) for now for a quick (near-guaranteed) fix. Sounds like something on your device is blocking sessions, I’d suggest trying to shut off any antivirus or other programs that may be interrupting your net. 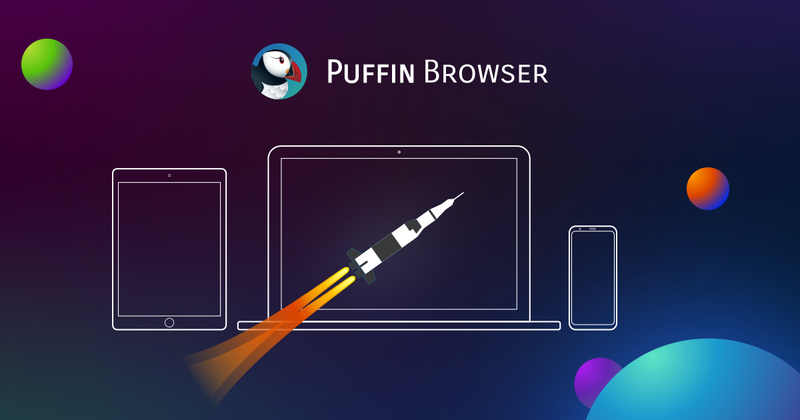 Puffin speeds up browsing by shifting the workload from the resource-limited devices to the cloud servers, and resource-demanding webpages can run super-fast on your devices.